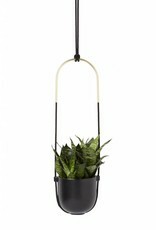 Add fresh greenery to your home with this beautiful Bolo Hanging Planter. 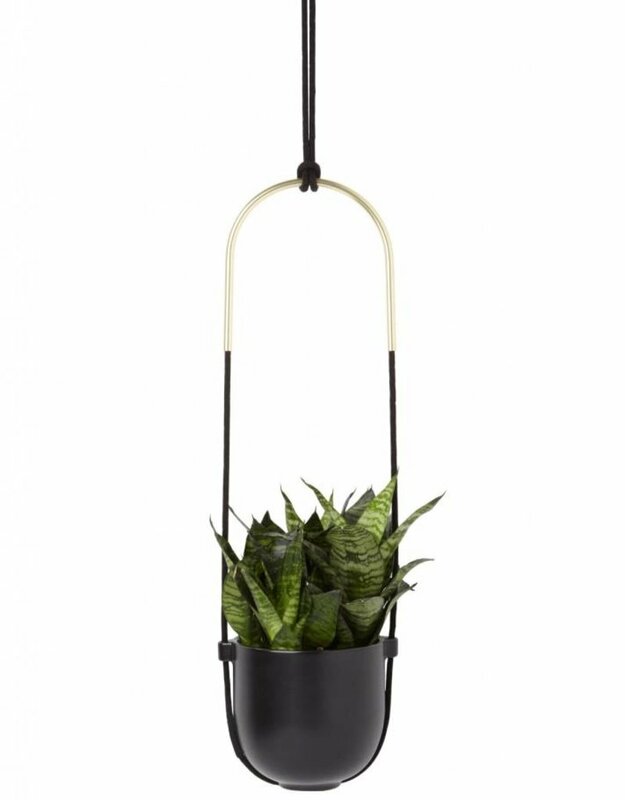 The ceramic planter comes with all the necessary hanging hardware, including rope, hooks, and easy-to-follow instructions. It can be ceiling or wall-mounted.